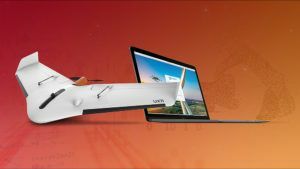 TOULOUSE, France – September 13, 2018 – Delair, a leading global supplier of commercial drone solutions, today announced that it has recently closed its expansion round with an investment from Intel Capital. 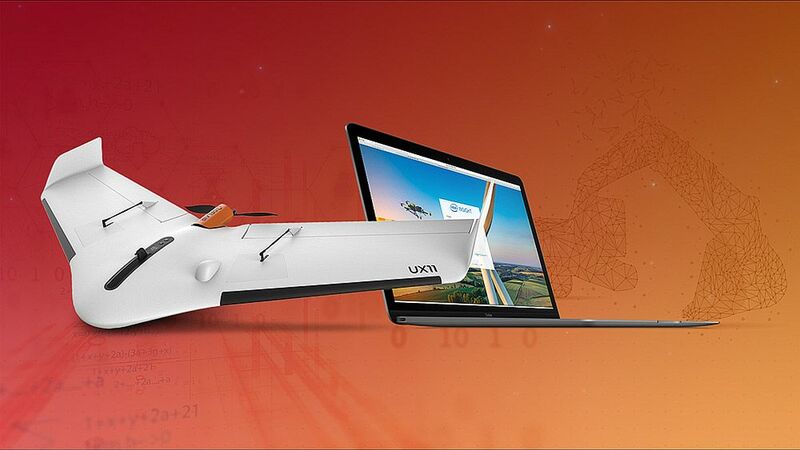 For the past year, Delair and Intel have been collaborating on the Intel® Insight Platform, a cloud-based digital asset management solution that leverages Delair’s extensive suite of industry-optimized software analytics to speed Intel’s efforts to transform how businesses in key verticals work using data captured from UAVs for actionable analytics. The funding will be used to further accelerate the development and adoption of the Intel Insight Platform – a data processing, visualization, analytics and reporting service that allows customers to store organize, share, and harness the rich data provided by commercial drone systems. The platform integrates Delair’s deep customer experience and vertical expertise with Intel’s expertise in developing customer-focused, easy to use cloud-based solutions and tools. Intel Capital invests in innovative startups targeting artificial intelligence, autonomous driving, workload accelerators, 5G connectivity, virtual reality and a wide range of other disruptive technologies. Since 1991, Intel Capital has invested US $12.3 billion in 1,530 companies worldwide, and more than 660 portfolio companies have gone public or been acquired. Intel Capital curates thousands of business development introductions each year between its portfolio companies and the Global 2000. For more information on what makes Intel Capital one of the world’s most powerful venture capital firms, visit www.intelcapital.com or follow @Intelcapital.